The City of Port Aransas upgrades to a state-of-the-art Integrated Windows® Public Safety Software System from CIS. At the end of their selection process of researching each candidates system, Port Aransas Police Department concluded that CIS was the best fit for them. The second phase of Port Aransas’ new CIS System is the addition of CIS’ Mobile System (MCS). The MCS System went live on September 17, 2009. “The new CIS Mobile System works well with the computer terminals that the officers use in their patrol cars,” Lt. Stokes said. The CIS Mobile Computer System (MCS) is end-to-end integrated with CIS’ CAD and CIS’ RMS. 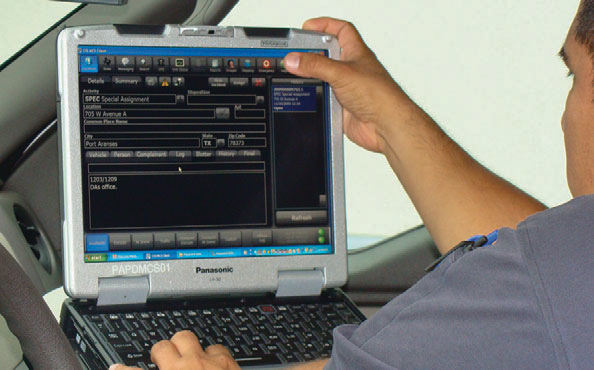 MCS provides the officers Mobile Lap Tops with the same RMS Screens and Text reporting as the Workstations at Headquarters. 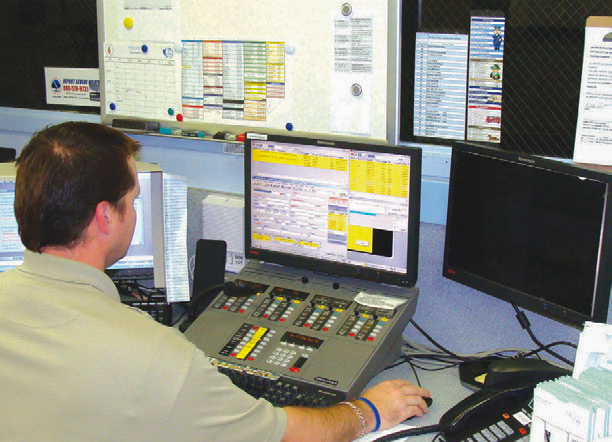 The MCS allows the officers to simultaneously create Incidents, Change Status and Run State/NCIC Inquiries with timely returns with just a few screen touches while keeping in constant digital and radio communication with Dispatch. 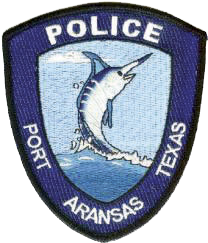 CIS provides the Port Aransas Police Department with the same 24 x 7 x 365 support services that it gives to all its customers. With over twenty-four (24) years of experience, CIS understands the importance of Customer Support. Thus, CIS services by phone are directly answered by CIS Staff with no answering service or machines in the way. CIS does not outsource its services or its development. CIS understands that Police Departments are always open and ready to serve their community.